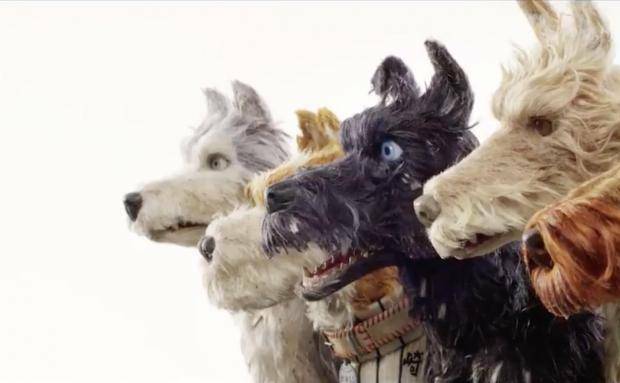 I’ve just got back from seeing Wes Anderson’s new film Isle of Dogs and bloody hell I’m bursting with inspiration and ideas. As the first wedding rolls round there is only so many times I can pack, unpack, clean and repack my cameras bag in preparation for the rollercoaster that is my job. 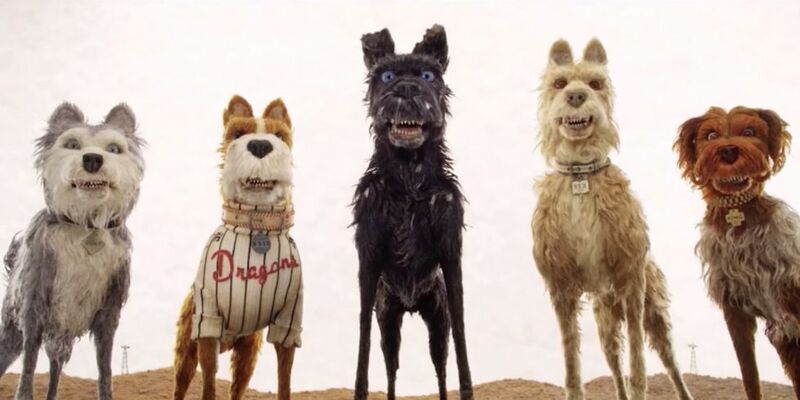 So when my all time favourite Director Wes Anderson releases his new movie Isle of Dogs you of course down tools, buy over-expensive pick’n’mix and head to the cinema. It’s no secret that when you have 4 months off from your job, when that first job rolls round, the axiety level is at 11 (little Spinal Tap reference for you there). What have I done for 4 months you ask? Sleeping. A lot of that. Hanging with friends. Yes, friends. Those people in your life you have to constantly decline invites from between April and December. Travelling. I got to see the wonders of Iceland…and..er Somerset. 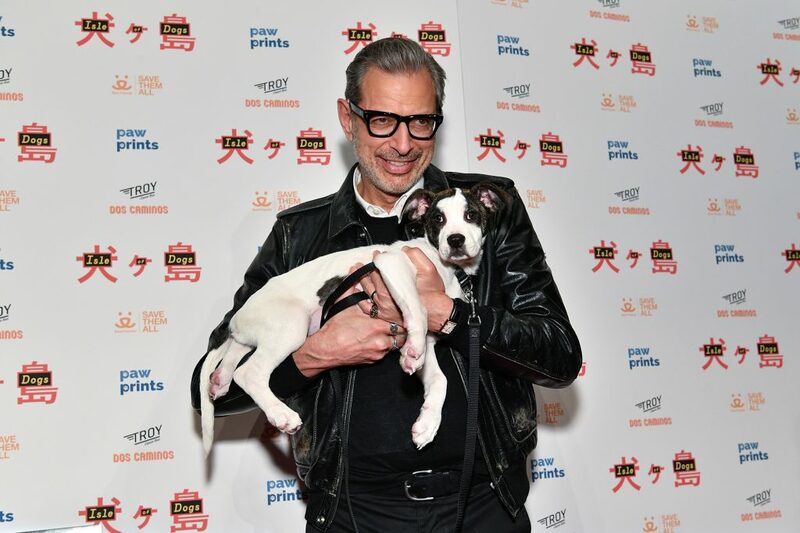 But still…I travelled! 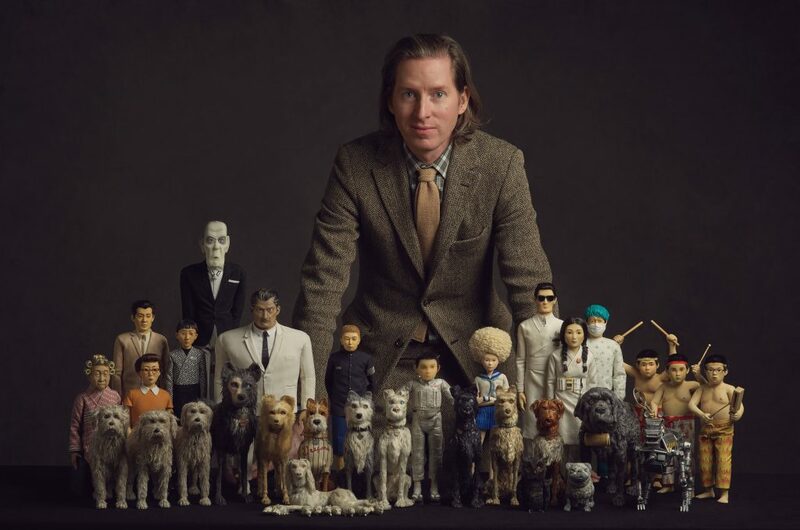 Wes Anderson is a visual genius. I first discovered the wonders of Anderson when The Royal Tennenbaum first came out. Bring pink walls with wood panelling. Fur coats and thick eyeliner. This film spoke to me more than anything I’d seen before and several years later when I launched as a wedding photographer I constantly see each wedding like a Wes Anderson set. 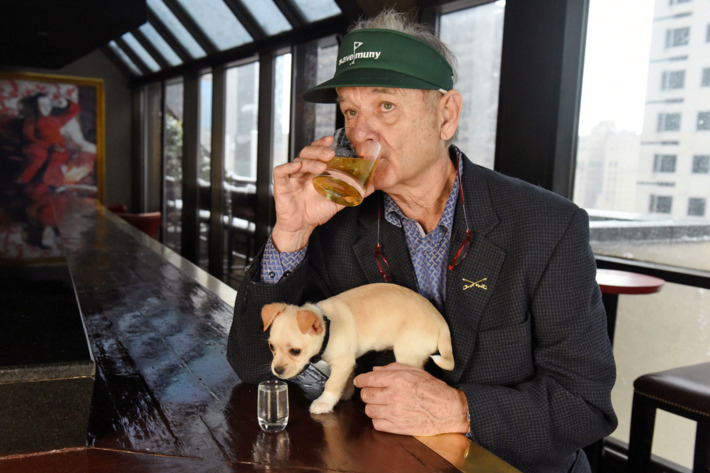 And not just because I’m waiting for Bill Murray to casual stroll into your reception smoking a pipe! 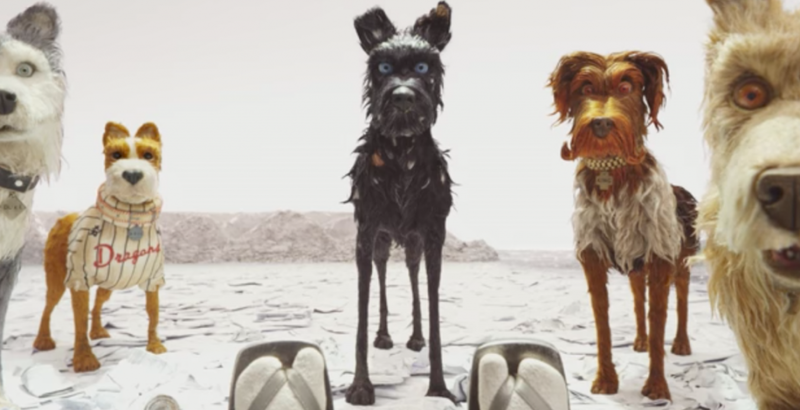 Isle of Dogs is pure genius and it was exactly what I needed to get my creative juices buzzing after 16 weeks of pure laziness. It’s 11pm but I just had to share with you my favourite shots and why I’m now so excited for this year. 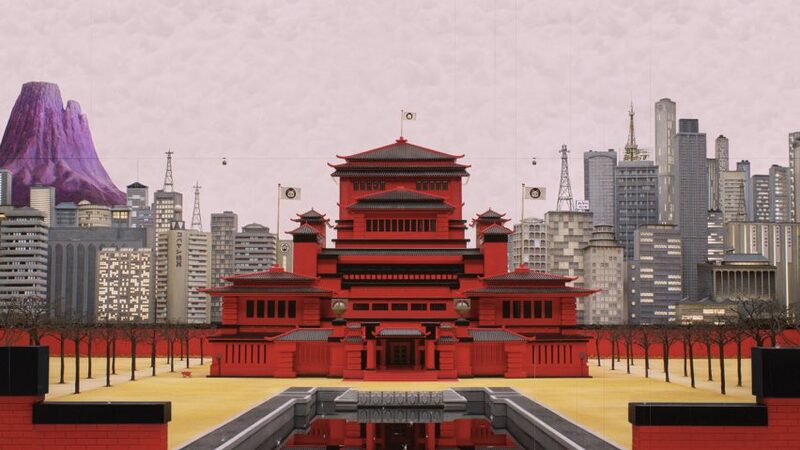 Wes Anderson is a master of symmetry and Isle of Dogs is no exception. The perfect lines, the layering of people and distances is beyond beautiful. Replace these shots with brides, grooms, gransparents, bridesmaids, ushers, the lot. 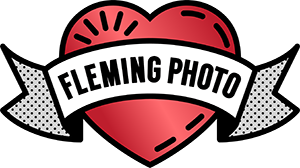 I can picture wedding shots again and I’m bursting to get shooting weddings again. The symmetrical compositions gives my eyes a visual feast and I love nothing more than going for really simple yet beautiful framing when doing group shots and couple shots. 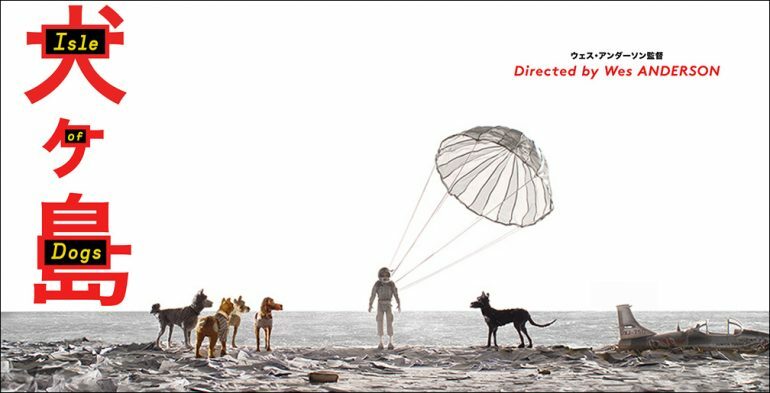 One thing Isle of Dogs opened my eyes too was the beaut of layering and how well it could work for wedding photography. Family generations, sisters or brothers, or just your bridal party in a fun and inventive concept. I’ll definitely be trying more of this composition this year. 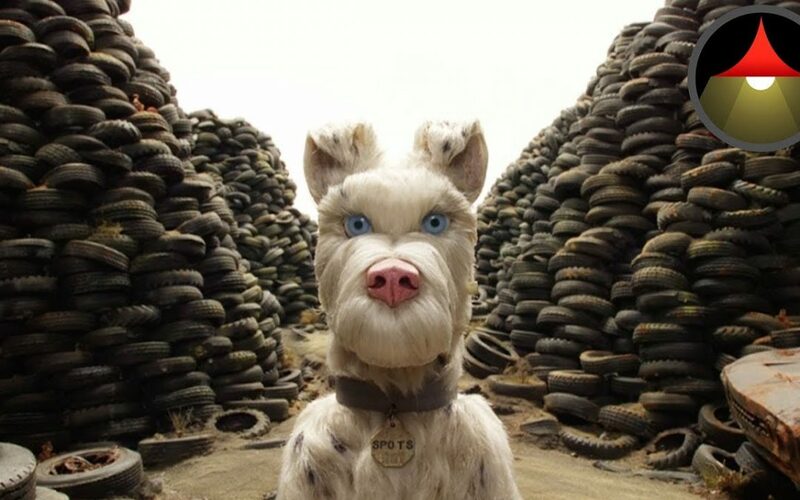 Last, Isle of Dogs has opened up my imagination to totally unsymmetrical frames and how they can be beautifully made. I sometimes can overthink these clean symmetrical frames when actually…the non-perfect is….well…perfect! 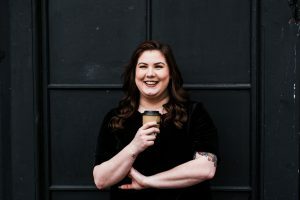 If you want to get booked in for 2019 and we can create Wes Anderson dreamy images, get in touch here!